If your imported stock require post-entry assessments, you will be issued with a direction notice called the LB14 Direction to move stock for treatment and testing at the border inspection point. This notice details the treatments, testing or inspections required and when they should be done. Fees are payable and should be factored into the cost of importing livestock. 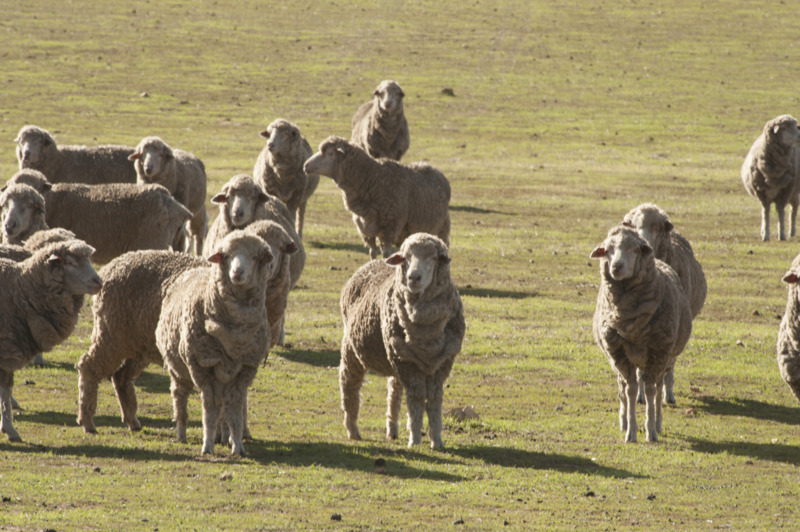 WA is free of a number of pest and diseases of livestock that occur in other states. For some diseases, providing the animals meet the conditions for entry into WA, they do not require any post-entry treatment or testing. Other diseases, such as liver fluke and footrot, require treatment, testing or inspection at or prior to entry and further treatment, testing or inspection post-entry. 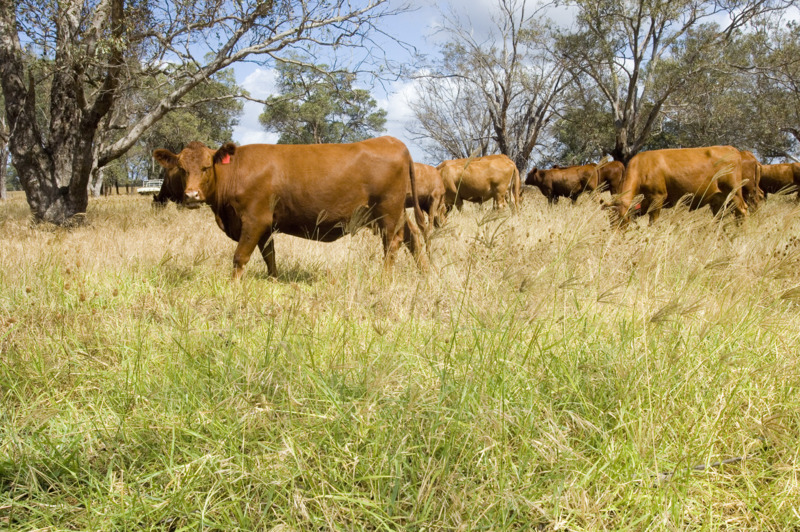 All livestock that require post-entry testing, treatment or inspection are issued with a direction notice called the LB14 Direction to move stock for treatment and testing at the border inspection point (Kalgoorlie or Kununurra stock yards or Perth airport). This notice details what activities are required and when they should be done. The direction notice is issued to the person in charge of the animals on entry to WA and must be passed on whenever control of the stock passes to a new person. 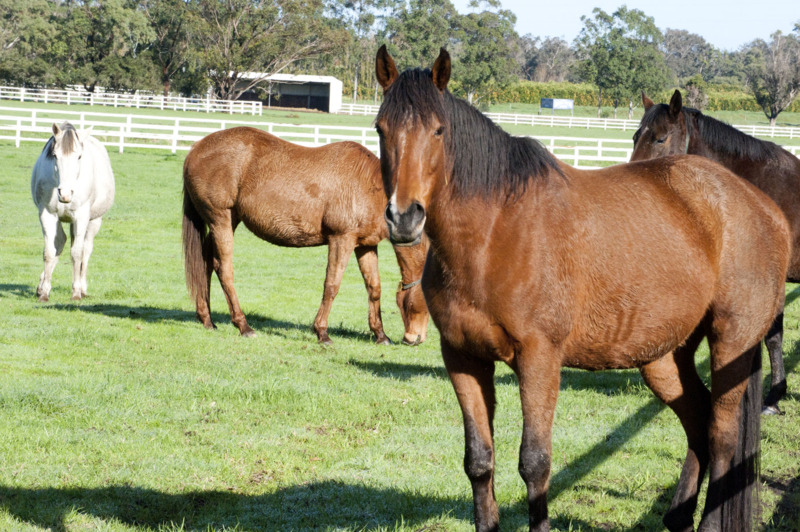 For example, the notice must be passed on when the transporter delivers the stock to their owner, when stock are sold or when horses move to a trainer. It is an offence for the current person in change not to pass on the documents with the stock. If stock are moved from the property listed on the direction notice for any reason, the LB15 Permit to move stock/animal products is required to be obtained from a gazetted Department of Primary Industries and Regional Development inspector before the stock are moved. Direction notices are mainly issued to livestock that require post-entry activities for liver fluke and footrot. testing for liver fluke (faecal test) 90–100 days post-entry. The administration of the treatment and collection of the faecal sample must be done by or under the supervision of a registered veterinary surgeon. A DPIRD stock inspector (gazetted) is able to supervise the owner of the animal administering the treatments or collecting faecal samples. Supervision of the treatment or faecal sample collection means that the person supervising is physically present at the time the activity occurs and ensures the correct animal is treated or sampled and that the correct dose is administered effectively. inspection by a registered veterinary surgeon or a gazetted DPIRD inspector. 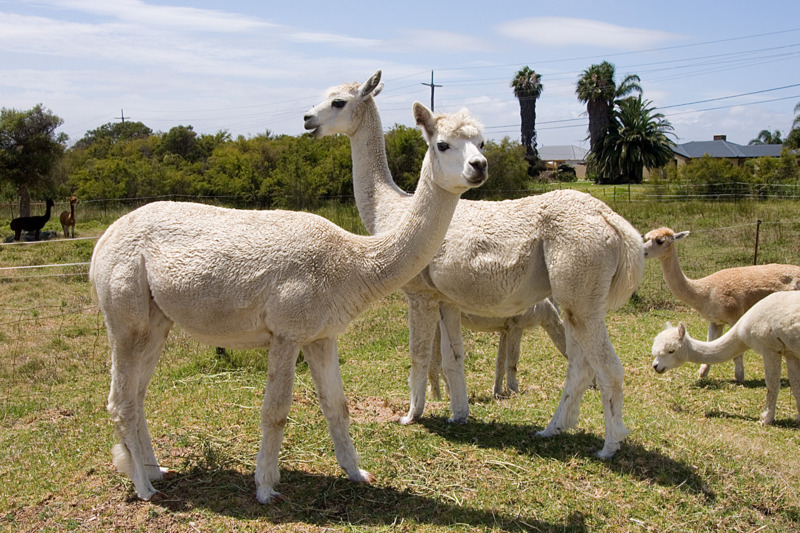 The direction notice requires the imported livestock to be kept on the property stated in the notice until all of the required treatments, testing or inspections have been completed. 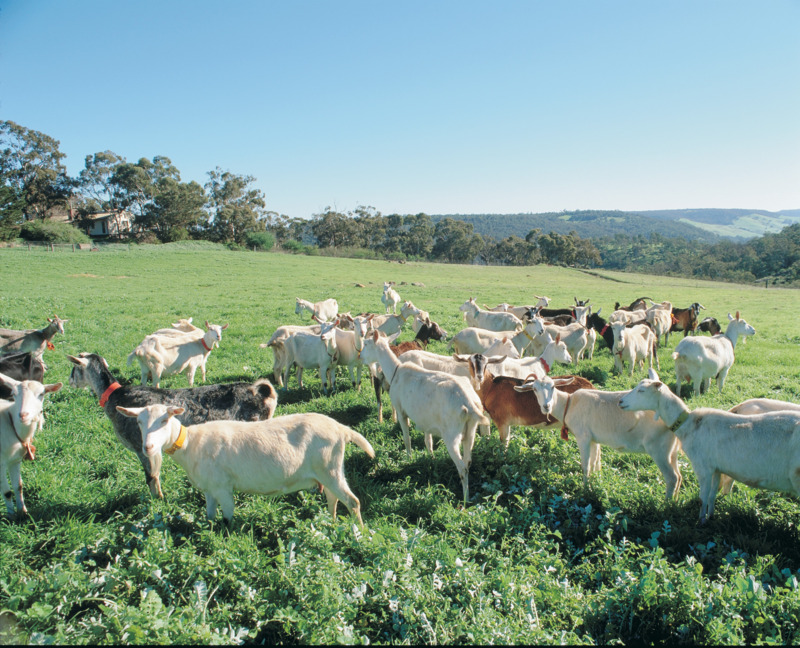 If the stock are to be moved from the nominated property for any reason, an LB15 Permit to move stock/animal products must be obtained from a DPIRD inspector before the stock are moved. The conditions on the permit will require that the stock are kept on high and dry ground (away from waterways) and their manure collected and composted. The requirement to obtain a permit includes horses being moved from the nominated property for any reason, including movements to a trainer, vet, showground or racecourse. The above requirements are underpinned by the Biosecurity and Agriculture Management Act 2007 and Biosecurity and Agriculture Management Regulations 2013. Failure to comply with this legislation may result in prosecution and a fine of up to $20,000.